Instagram is a super fun, super engaged, super beneficial social media platform that uses photos and videos to help you connect with your followers. It is also an incredible tool that you can use to really build your business! However, really standing out on Instagram and creating incredible photos that get that engagement sometimes takes a little extra help. There are a few easy tweaks you can make to your Instagram strategy to make your photo and videos as beneficial as possible. Here are some “must have” Instagram Apps that will help you make your Instagram the best it can be! 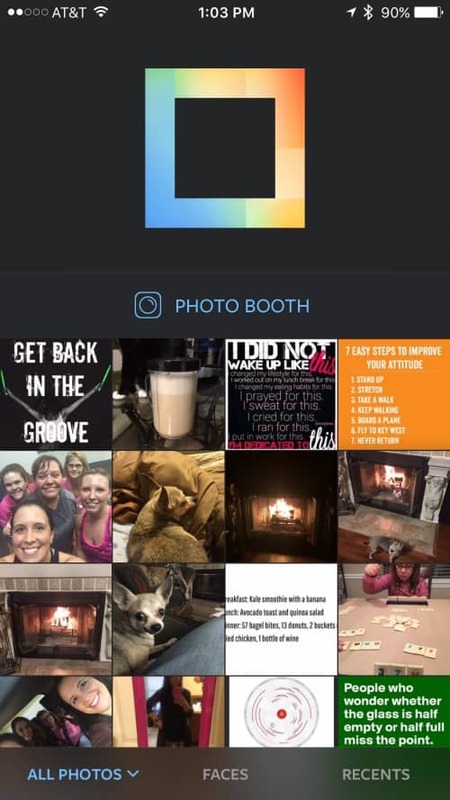 Layout is actually an app designed by Instagram. It is very simple to use and allows you to create collages from your photos using images right from your phone. You can organize up to nine images without losing any of the image quality. And since it is from Instagram, you can still use all of their filters to make your image perfectly in line with your branding. 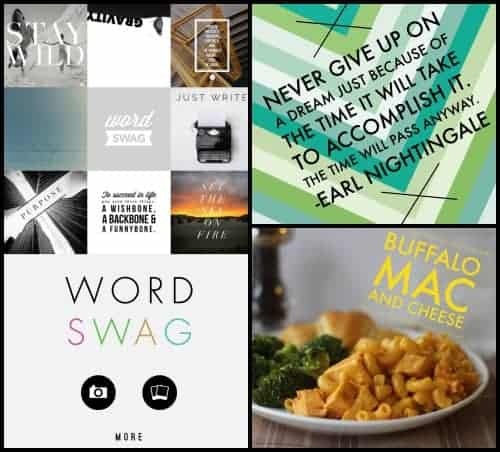 Word Swag allows you to create images with vibrant fun text, or add text to your existing images in just a few taps. You can change the layout, color, and more! They even offer pre-populated text and quotes that you can use. This is one of my favorite apps to use when I am needing inspiration. Nothing is more annoying than having the perfect image… but it is landscape and does not fit within the Instagram square! 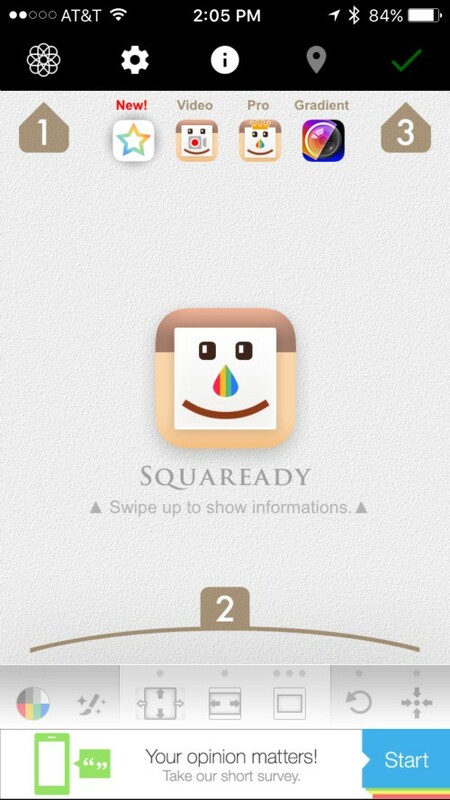 Squaready lets you use those images by adding in borders and spacing that will make sure your entire image is in the square – without losing any of the photo quality! There are more – but this is a great place to start! 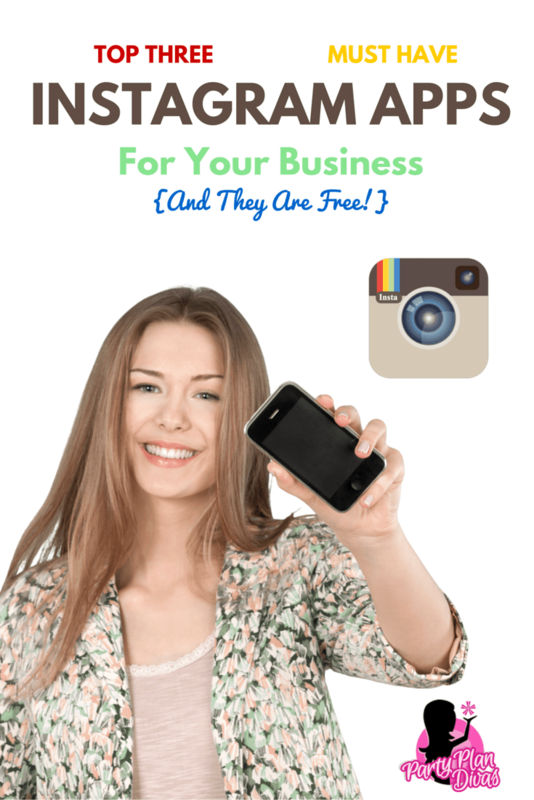 Be sure to check out our other Instagram training to learn how to boost your direct sales business! Not a member? Join us for as little as $12.95 with no contract! Click here to learn more.